My Manchester story is in the current (May) issue of Discover Britain magazine. It’s a city-focus piece, based around the angle of industrial heritage, looking at Manchester as the modern-industrial city. 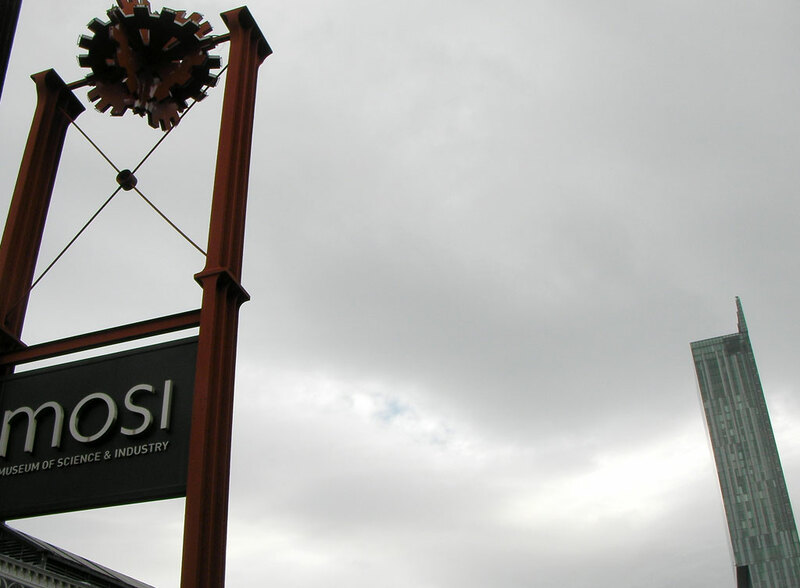 The Museum of Science and Industry (MOSI) makes its home in the area today and presents a comprehensive introduction to the city’s evolution. Built on the site of the original Liverpool Road train station, the oldest surviving railway station in the world, MOSI also celebrates the spirit of innovation that appears indelibly printed into Manchester’s DNA. Standing in the Revolution Gallery, encircled by examples of Manchester firsts, the scale of achievements becomes truly apparent: a 1775 prototype water frame machine for manufacturing textiles, a replica of the Baby computer and a display about the opening of the Liverpool and Manchester Railway in 1830, the world’s first steam-powered railway and the first to carry both passengers and goods. Read more in Discover Britain magazine (see page 74 for my piece). What you do think about this story? What is your favourite place to visit in Manchester on a heritage motif?